UPND Nakachenje Ward Councillor, Arthur Moonde and Chinyanja Ward Councillor, Peter Mulubisha have rejected the candidature of Charmaine Musonda as parliamentary candidate for the area. The Civic leader’s have vowed to excuse themselves to campaign for Musonda citing lack of morals and credibility by Charmaine Musonda. “Having thoroughly consulted our people in our Wards and Chilanga district at large on the adoption of Musonda Charmaine Mel, we conclude that the UPND leadership has errored on this adoption on very strong moral grounds,” says Councillor Moonde. 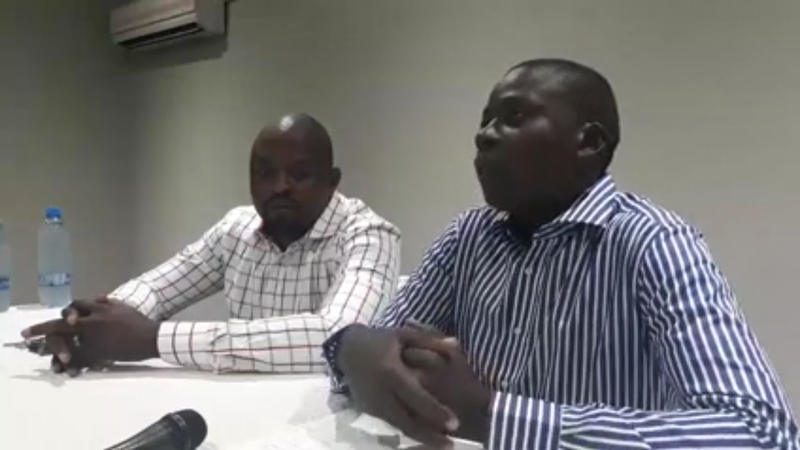 “We were never consulted…and even after public outrage, our leaders have refused to budge, we have thus resolved not to campaign for Charmaine – our people would never accept the UPND candidate and our conscience would never allow us,” states the civic leaders.